Welcome to the start of a new challenge here at MTTC,. Just a quick post from me today, as we are off out to help at Gentleshaw for the day & then tomorrow hopefully going to Chester Zoo depending on what the weathers like....for our Danni's 17th! 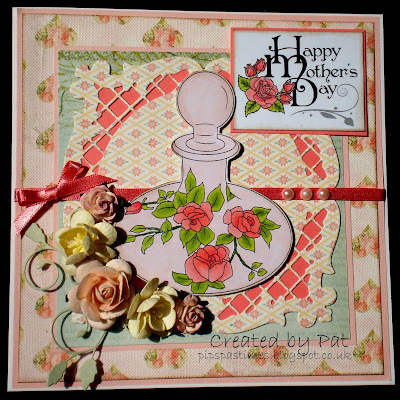 MOTHERS DAY or a SPECIAL LADY! if your the same as me & don't make Mothers Day cards (even tho I have this year for one of Katie's friends to give to her mom!) 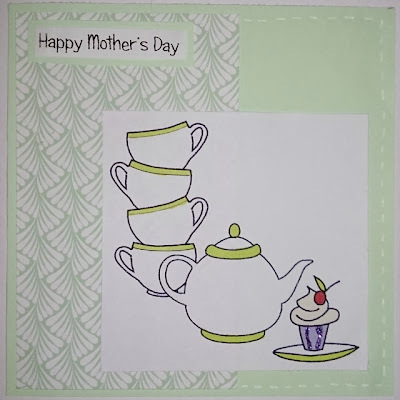 I decided to make the challenge open to everyone so as long as your card has 'mothers day' or 'special lady' on it somewhere you will be in the draw for our Top 3! 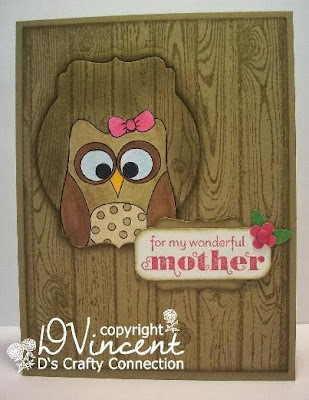 Amazing creations, I know all the Mom's receiving these are going to be so happy!! You have until Friday 28th March to get your entries in using the blue froggie! Congrats to the winners!!! 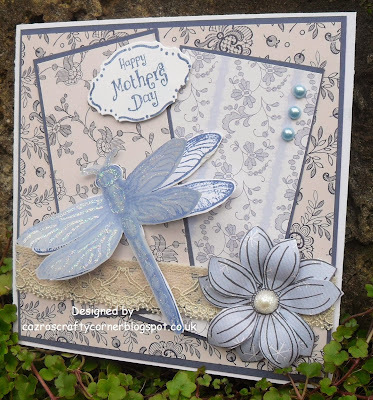 And I love all the amazing DT Creations!! Thanks for another fantastic challenge!